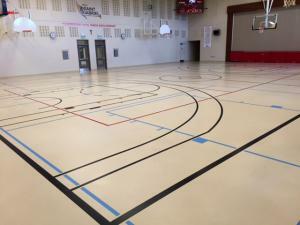 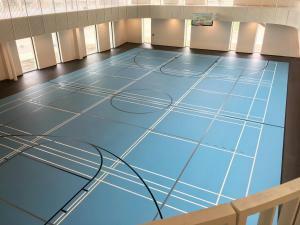 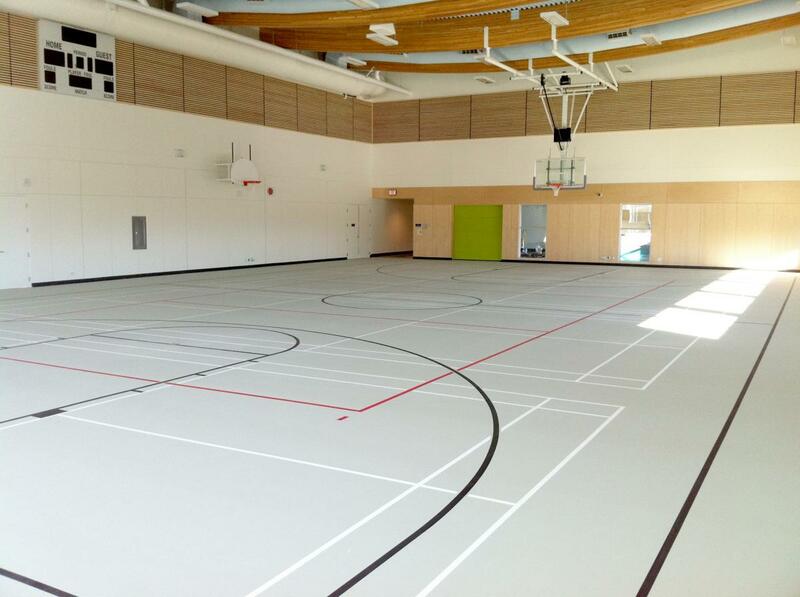 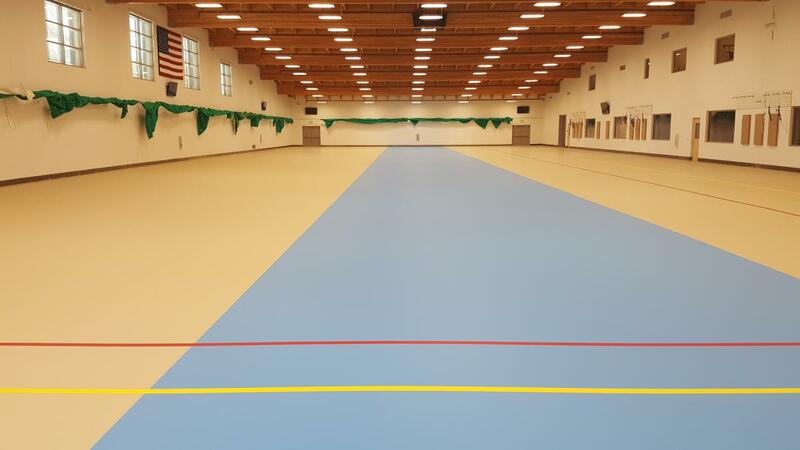 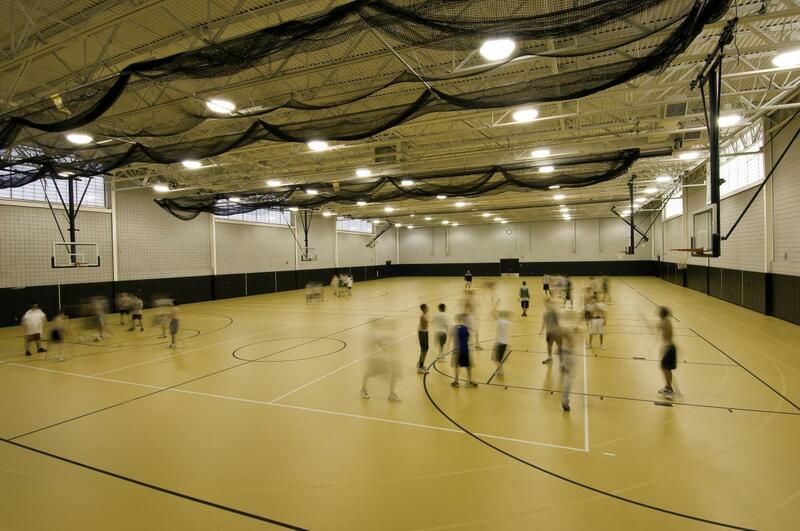 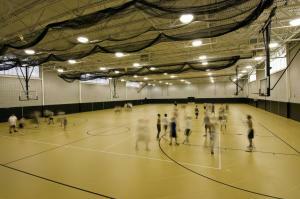 PolySport is a seamless sports floor designed for multipurpose facilities. 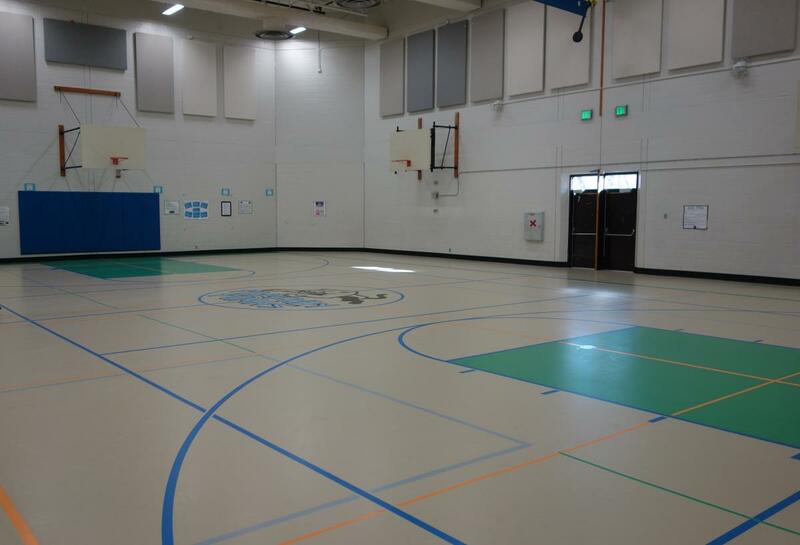 The polyurethane top layer provides maximum durability against bleachers, tables and chairs. 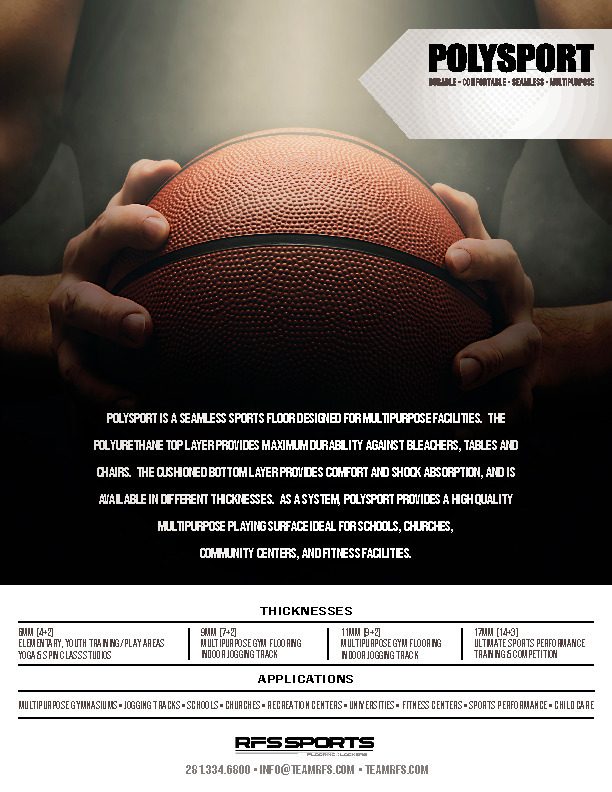 The cushioned bottom layer provides comfort and shock absorption, and is available in different thicknesses. 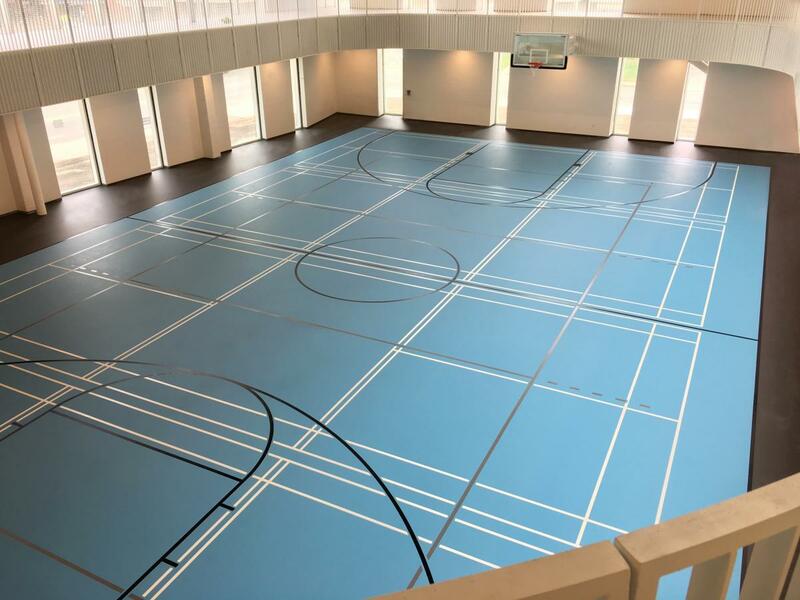 As a system, PolySport provides a high quality multipurpose playing surface ideal for schools, churches, community centers, and fitness facilities.